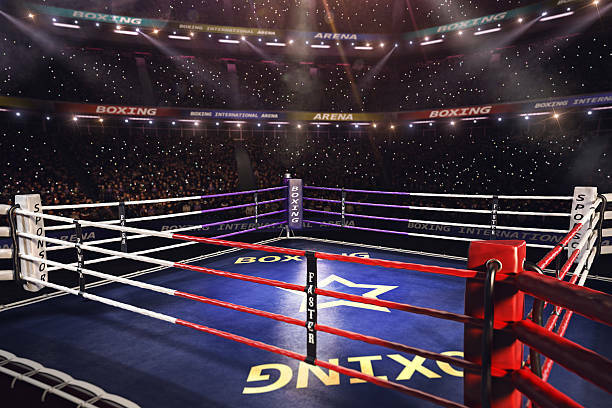 The latest episode of Zutes Boxing Talk provided boxing fans with a Birdseye’s view of the boxing business, as well as the great history of boxing. Rick Glaser is one of the most knowledgeable and busiest men in boxing. His passion his leather being thrown and crunching numbers, as in dollar signs. Rick provides us with some great boxing insight on this episode. Jerry Fitch has been a boxing scribe for over 50 years and has penned some of the more enjoyable boxing books of the last fifteen years. His latest, My Favorite Fights, is the focal point of our discussion. Jerry’s unique, eclectic approach to the selection of fights make this book a winner and a must for all boxing fans.